RAGE SC’s exclusive camp in Lake Tahoe. TTC is very proud & grateful to be the official summer camp partner of Rage SC. Our goal is to provide Rage families with a first-in-class experience. No matter what team you come with, you will be apart of the most professional, safe & progressive summer soccer camp on the west cost. We pride ourselves in elevating our camper’s games — this means: mental skills training, high altitude soccer training, soccer yoga, lake activities, relaxing beach time, hiking and other mountain activities. 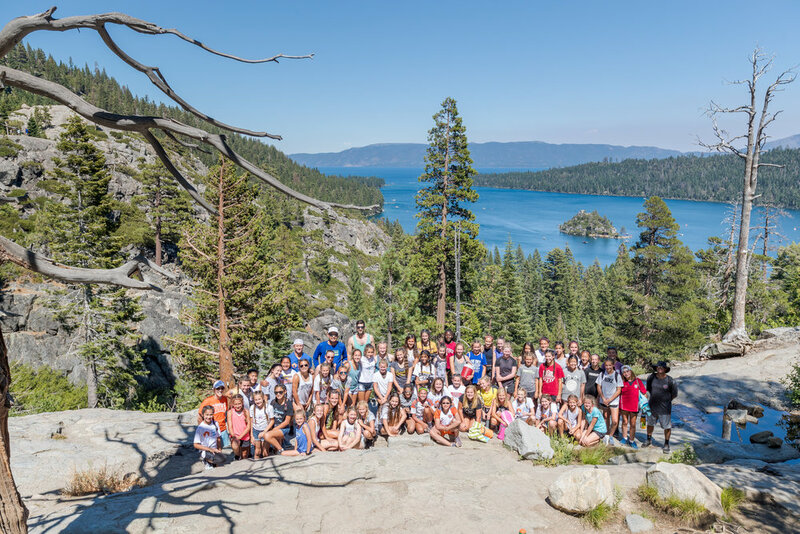 Your child will do all of this in Lake Tahoe with their teammates & friends, while making life long memories! Join us AUGUST 3-6th to elevate your game in Lake Tahoe! Professional & caring coaching staff focused on development, safety, & fun!